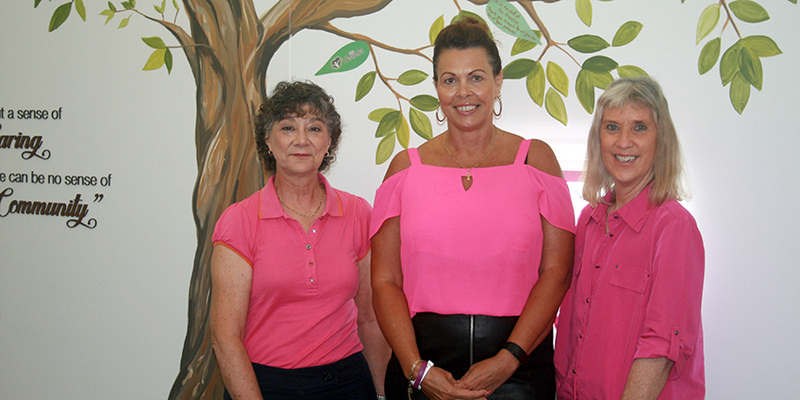 A group of Bundaberg women have banded together to begin fundraising for a second scalp cooling machine that will make a huge difference in the treatment of people undergoing chemotherapy. Scalp cooling is a complementary therapy that may limit hair loss in patients undergoing treatment. The Friendlies Foundation Public Relations Officer Tunja Cottier said the foundation donated the funds to The Friendlies for the purchase of the first machine for the Day Oncology Unit, at a cost of almost $50,000. “The Friendlies recognised the need to bring this technology to a regional center. One of the main aims of The Friendlies Foundation is to support The Friendlies in growing and expanding healthcare services in Bundaberg to reduce the need for patients having to travel to Brisbane,” Ms Cottier said. Day Oncology Nurse Unit Manager DA Halpin said the benefit of the complementary therapy was undeniable. “We have had patients who were not going to try chemotherapy or who were going to travel to Brisbane who have now been able to have their treatments here. “But also, a lot of patients, especially women, feel very self-conscious when they start to lose their hair. Being able to potentially reduce that hair loss has an amazing effect on patients’ emotions and self-confidence while they battle a cancer diagnosis and treatment. The Fundraising group are hosting a multidraw raffle over the next few months to raise money for a second Paxman Scalp Cooling Machine for The Friendlies. 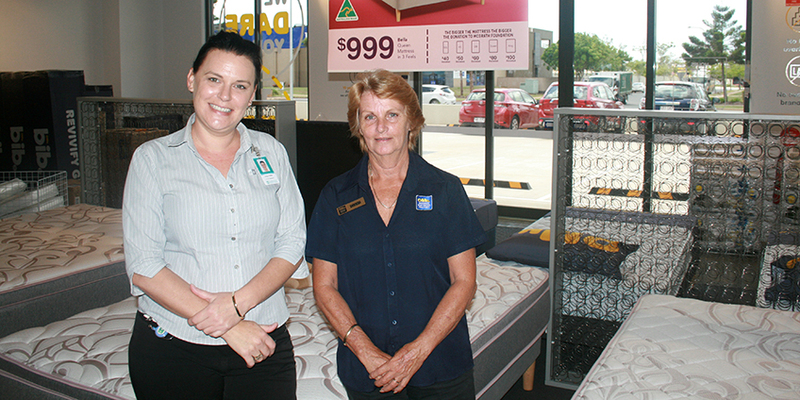 Tickets are $5 each, with one of the major prizes being a Queen-Sized Bella mattress kindly donated by OMF, opening in Bundaberg this weekend. “Tickets are already on sale, and we already have more than $3000 of prizes donated from generous businesses and organisations like OMF, GHD, Goldwell, NAK and Nurses for Nurses,” Ms Cottier said. Tickets are available at Signature Hair, Burnett Carpet Court, OMF and The Friendlies Foundation office. TOP: Helena Adams, Helen Rimmington and Susan Hackett are raising funds for a second scalp cooling machine.